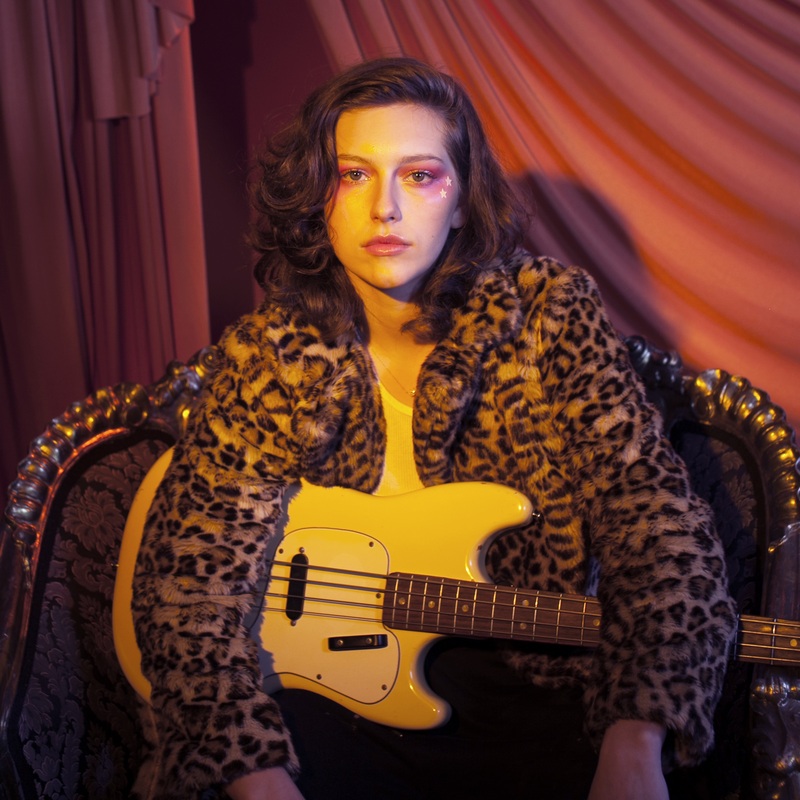 US singer songwriter King Princess will make her way down under later this year for her first ever Australian shows. She’s most famous for her worldwide hit ‘1950’, which made it all the way into the top 30 here in Australia,, bagging a gold certification. It’s now been streamed a staggering 14 million times and counting in Australia alone. The LA-based performer will play shows in Sydney, Melbourne and Brisbane in early November. She kicks things off at Melbourne’s Forum Theatre on November 02 before heading up to Brisbane and down to Sydney. It’s then across the ditch for a one-off performance in Auckland. Frontier members get first access to tickets via the pre-sale, which kicks off at midday AEST on Thursday August 16. General tickets then hit the sales desk from 10am local time on Tuesday August 21.